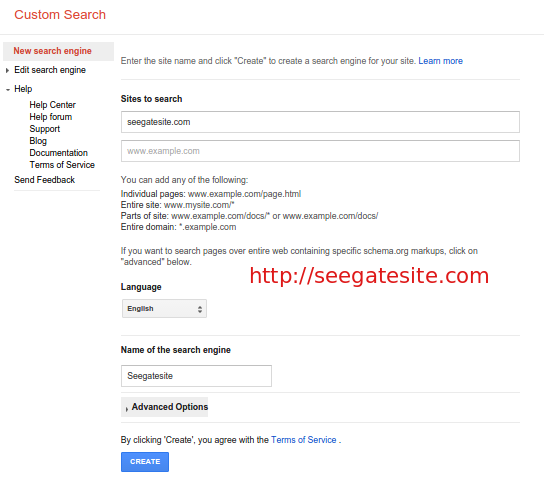 Seegatesite – I’ll share the article about important role and how to install google custom search SEO on websites. 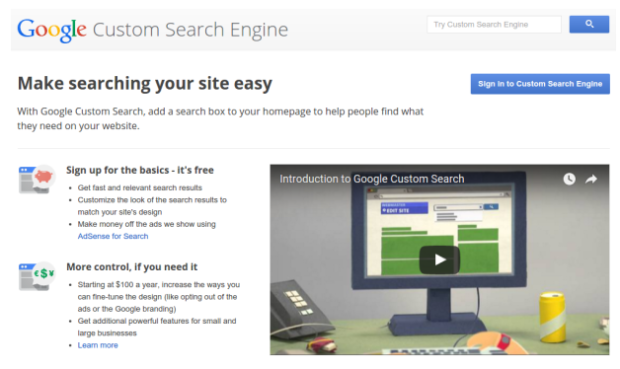 If you’ve visited a few sites and see there is a search feature to read Google Custom Search, and you want to have the search feature is to be installed on your WordPress site, so in this article i will give you a tutorial how to install the Google Custom Search on WordPress with a complete and easy. Before starting to install the google custom search on wordpress, we need to know the importance of using google custom search on a Blog SEO. And basically, search engines such as google.com prefer the article that a lot of organic traffic. Organic traffic is incoming traffic to a website comes from search list is not paid on a search engine or a directory website. Organic traffic a website can be generated or enhanced by us to register or enter the website to website directories, search engines, and others. When visitors use the google custom search that we make, with the flow of traffic, the referrer for people to go to our blog comes from search engine Google. That is the Google Custom Search Engine serves as a reinforcement SEO efforts we are doing to our blog. WordPress has a search feature without the need to install a plugin, and the default search feature of WordPress is already quite good and there are also many many other plugins in the WordPress directory available that can improve your search results. But for those of you who don’t want to install many plugins to enhance the search function, no other option is to replace the WordPress search with custom search of Google. To install the Google Custom Search WordPress, first you have to make it first by visiting the Google Custom Search Engine and log in using your Google account. Then click the Create a Custom Search Engine and enter the URL of your WordPress site. URL will be used as the name of your search engine in the dashboard of your Google Custom Search Engine, and don’t forget to choose the language you want to use. Click the “CREATE” to proceed to the next step. 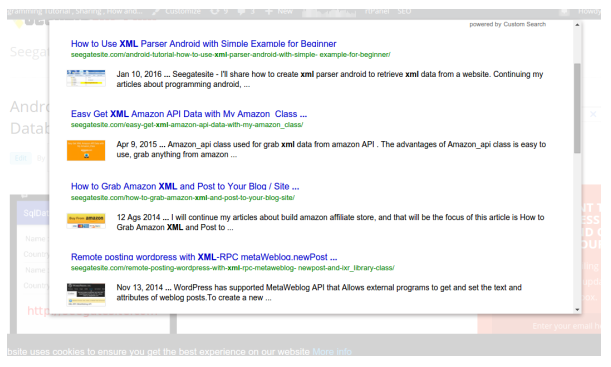 On the next page you will get a code for a custom search engine. Copy the code because it will be needed in the next step. After copy the code before, please log into your WordPress admin site and go to Appearance » searchform.php Editor and locate the file to open it in the editor. Paste the code you copied earlier in the file. If there is a code in it, please delete and replace with code from google custom search. If the theme you’re using doesn’t have a searchform.php file, you need to create it first using a text editor such as Notepad and upload it to your wordpress theme directory using FTP client. After paste the Google custom search code , please save it and now go to the Appearance » Widgets and drag and drop search widget to your sidebar. And see your site if it is installed properly and please try the search.